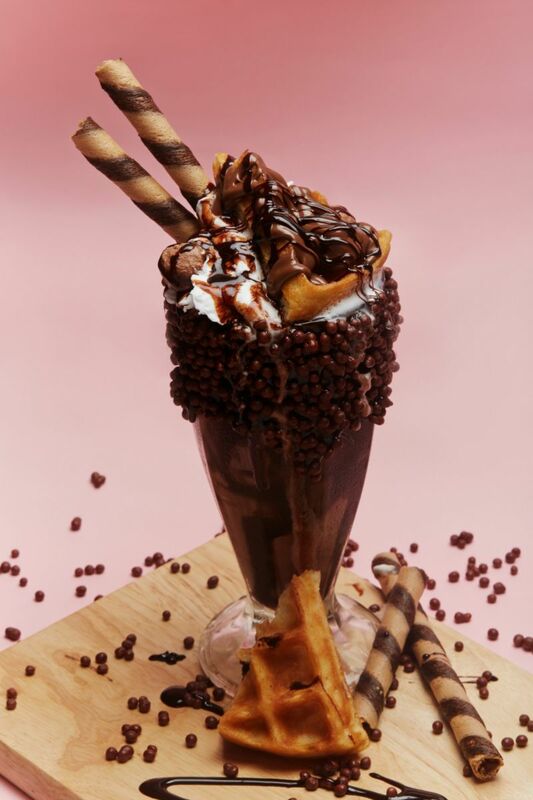 Passing culinary immigration from Australia, Coffee by Di Bella India (Australia's largest coffee chain) has launched its signature line of big, gooey decadent and milky-wondrous Freakshakes across their key stores in Mumbai. "What proves it’s not just a fad and here to stay? Di Bella Mumbai alone has sold over 5500 freakshakes in the last two weeks! This concept took birth in our homeland of Canberra, Australia and we believe it is our duty to bring them (in their original form) to India. Infact, our chefs in Mumbai have been working hand in hand with our chefs from Australia to create this signature line we are now serving across our stores. Australia has given the world a new concept that we are proud to bring to India via Mumbai." says Rahul Leekha, Owner, Coffee by Di Bella India. So, what exactly is a freakshake? Timeout London best describes it as "a creamy, thick and delectable cakey mash-up of heavenly psychedelic joy, " further quoting them as " monstrous concoctions (that) promise to fix all your sugar cravings at once with their combo of milky goodness, rich, gooey cake, cookie chunks, lashings of cream and a carnival of colourful toppings. Sure, it’s impossible to look elegant whilst tackling one, but you only have to glance at social media to realise that London has made its mind up, and it wants its shakes served freaky." 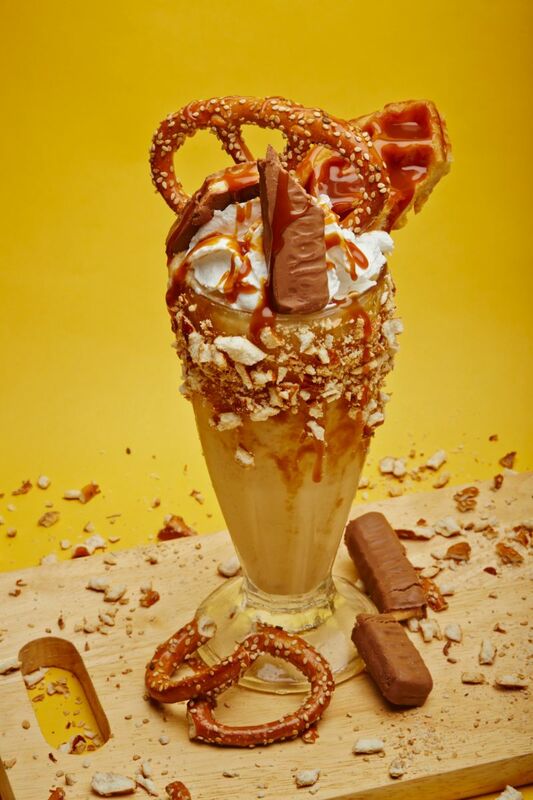 The Melbourne FreakShake, Childhood Wonderland FreakShake and Gold Coast Pretzel FreakShake. Their highlight presentation, however is the Melbourne inspired FreakShake created by Master Chocolatier Arno Backes that is blended with the Luscious Premium Chocolate Milkshake, Thick Chocolate Ganache with Rich Cream, Dark Chocolate Crispy Pearls, Milk Chocolate Shots, Victoria Chocolate Sticks, Oreo's, Swirls of Whipped Cream topped with Aussie Waffle. In conclusion: Whatever sweet dream you may have envisioned - it will truly be made of this. We recommend you grab your Freakshake at the closest Di Bella near you today. We promise you this will be an experience you won't forget. Freakshakes are a creation of Australia and Coffee by Di Bella brings them (true to their homeland concept) to Mumbai across all its signature stores.